Muze is available in the Windows Phone Store. 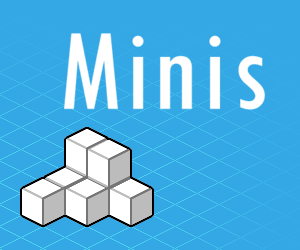 Minis are small projects which we sometimes use to test out functionality and theories. When we deem these projects to be interesting we will sometimes publish them on this website and provide you with the source code. Check out this project to see what Minis you can download. Gobble Studios was created by three Computer Science students of the VU University of Amsterdam. In our spare time we busy ourselves with small projects in which we try to challenge our knowledge and creativity. Although our projects are small we try to create products of quality. This website was made to showcase these projects. A new version of Muze has now been released and should show up in the Windows Phone store in the next few hours. The changes in this updates are based on feedback I received from all of you. Furthermore, it incloudes a number of fixes for issues you guys have encountered while using Muze. Thank you for all your continued support, feedback and reports. You help make Muze better! 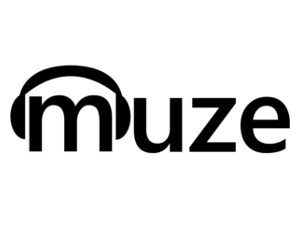 Yesterday a new update for Muze was released (v1.8.2). This update contains some fixes and stability improvements regarding navigation to different parts of the app. Another update has been submitted to the store (v1.8.3). This version enables you to report errors by email. Whenever Muze crashes it will save the error and the next time you start Muze it will ask you if you want to report this error by mail. This update should be available within the next few hours. Reporting these errors directly by mail makes it easier to track down specific problems and also brings them to my attention much faster. Thank you for using Muze and for helping Muze get better and better! Muze has gotten another small update. This update should be available in the Windows Phone Store soon. You can use this link to get there even faster. In this update you can now view information about an Artist on the Artist music collection screen. You can view this information by swiping left from the Albums overview of the Artist. In the meantime I'm still working on creating a new version for Windows Phone 8.1. However this means basically building the app from the ground up. I will update on my progress regarding this version in the coming weeks. Any feedback or bug reports are of course always welcome. You can reach us at support@gobblestudios.com.